…and for just about everyone who has written about it and is thinking of writing more. If you read – or skim – many books or articles on our peculiar interest, it shouldn’t take very long before you realize most of it is crap. Not necessarily from a strict “history” sense, though there is a lot of that. But it seems to me that even really good history work is presented in a less than readable, not to mention entertaining, style. Come on. Admit it. You agree with me. Wholeheartedly. I know, you’re probably thinking that what I write here could be a whole lot better. You’re right. OK, let’s cut to the chase. 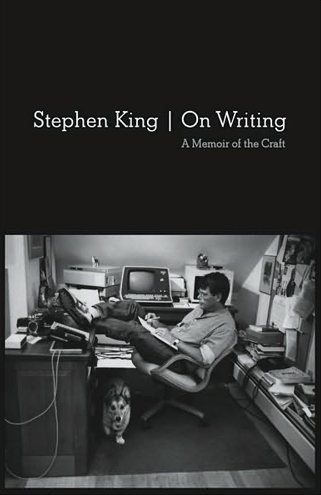 If you’re one of the folks to whom I’m referring in the lead-in, and haven’t done so already, get yourself a copy of Stephen King’s wonderful book, On Writing. Yeah, I know – he’s a novelist. It doesn’t matter. The lessons and tips in this book can’t help but positively affect what and how you write, regardless of genre. I won’t give examples because just about every page is gold, but you can go here to find some nuggets. And don’t think that because you’ve been published you don’t need any help – from what I’ve seen the odds against that are overwhelming. I beg this not as a writer, but as one of untold thousands of long suffering readers. 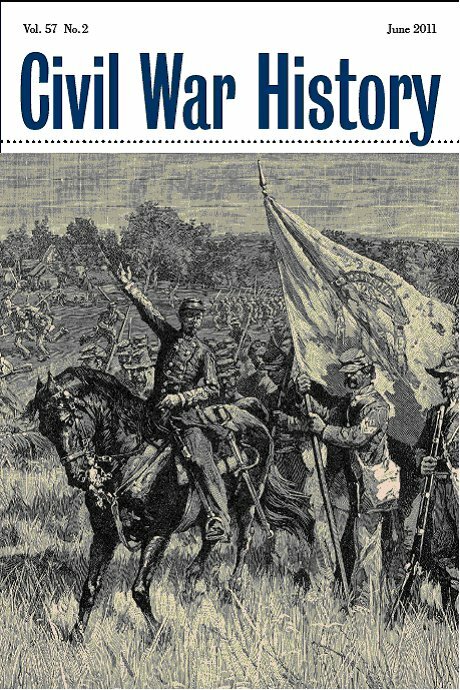 The forum in which I participated for Civil War History and which I mentioned here can now be read in its entirety here. It is my sad duty to inform you of the demise of Collateral Damage, my regular column in Civil War Times. Stonewall’s Winchester Headquarters, a story on the Lewis T. Moore house in the just shipped October 2011 issue of the magazine, is the last in the series. Editor and (still) friend Dana Shoaf informed me of the decision after he bought me lunch at Tommy’s Pizza in Gettysburg last month – I should have known something was up when he picked up the check! It was a good run, starting with a piece on Gettysburg’s Widow Leister house in the June, 2010 issue, when the column (or department) was called In Harm’s Way – a title I liked better. All told I profiled a total nine homes and their owners: short of the twenty-four I would have liked to put together for a book, but nine more than I otherwise would have published had I not engaged Dana in a Facebook chat over the Christmas 2009 holiday. I thank Dana and the good folks at Weider History Group for the opportunity. I hope I added a little something to the record in the process. Inside cover – a picture of John David Hoptak’s great big giant head. Praise and criticism of Kim O’Connell’s photo-essay of monuments at Gettysburg in the June 2011 issue. Praise and criticism of Gary Gallagher’s article on James Longstreet in the June 2011 issue. A little more artillery info provided by Craig Swain and prompted by David Schneider’s article on “Lee’s Armored Car” in the February 2011 issue. Gary Gallagher asks, Did the Fall of Vicksburg Really Matter? Your host discusses the stories behind the homes of two Pemelias – Higgerson and Chewning – on the Wilderness Battlefield. Thanks again to Noel Harrison of F&SNMP and author Josef Rokus for all their help. The staff show us the Civil War sites of Frederick, MD. Repeat Lincoln impersonator Sam Watterson (I like to think of him as Michael Moriarty’s fill-in on Law & Order). Editor Dana Shoaf says let’s refer to the observance of the sesquicentennial of the Civil War as something other than a celebration. Commemoration sounds good to me. The Winter that Made the Texas Brigade – Susannah Ural and Rick Eiserman on Hood’s Brigade and the winter of 1861-62. Yankee Super Gun – Craig Swain wonders if the big guns of the 1st CT Heavy Artillery could have ended Pickett’s Charge before it began. 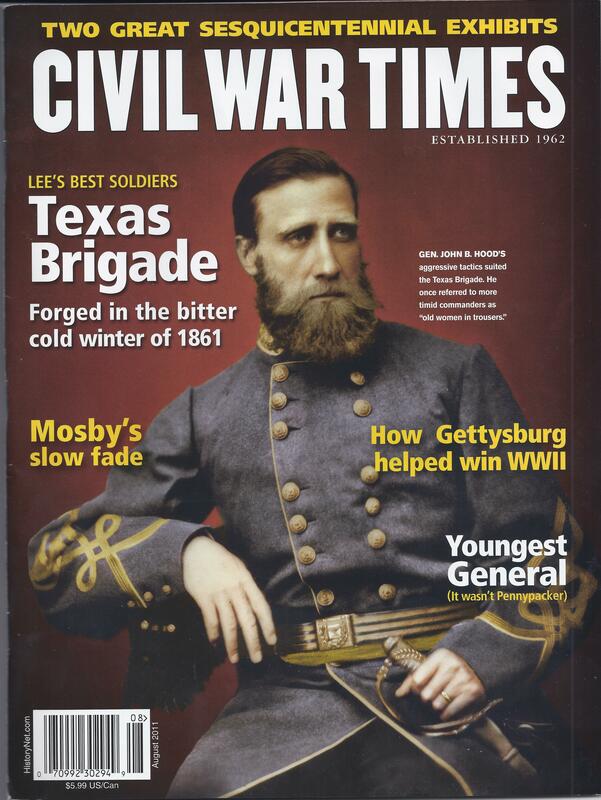 The Boy Brigadier – Iconoclast William Marvel challenges the long recognized answer to a favorite Civil War trivia question – Who was the youngest general of the war? WWII Comes to Gettysburg – Jennifer Murray on the ‘Burg in the Big One. “The South Was My Country” – Douglas Gibboney gives us a glimps of John Singleton Mosby’s life after the war. Also inside is the journal’s first “Historians’ Forum”, this on The First Battle of Bull Run. Two historians, Ethan Rafuse and John Hennessy, and yours truly opine on various questions regarding the campaign and its legacy. The experience was fun and informative for me. Editor Lesley Gordon started things off by sending us three questions. Emails were exchanged and things started to roll – good discussions were had. I learned a lot, and think I made one good point, at least. Thanks to Prof. Gordon for giving me the opportunity to participate in an unfamiliar forum. I think she has some really good ideas for the journal and am looking forward to what she comes up with next. For mor information on Civil War History see here. Follow them on Facebook here. …to our nation’s capital – and Capitol. In a few hours I’m heading to Washington, DC where I’ll be presenting my program on Peter Hains to the Capitol Hill Civil War Roundtable. Tomorrow I plan on doing some sightseeing, starting off by paying a visit to All Not So Quiet on the Potomac host Ron Baumgarten, who works in town in the Winder Building, home today of the U.S. Trade Representative. I hope then to hit Ford’s Theater and the National Building Museum, which is a beautiful structure and originally housed the Pension office. For monuments I’m taking along my paperback copy of Testament to Union to help guide me about – lots of walking. The meeting starts at 7 PM in the Rayburn House Office Building., and runs until about 8:30. On the way home on Tuesday I hope to stop by Manassas National Battlefield Park, and will proceed to Winchester for some field work on my upcoming Collateral Damage article and to hopefully meet up with e-quaintance Robert Moore, aka Cenantua. So, a busy couple of days ahead.